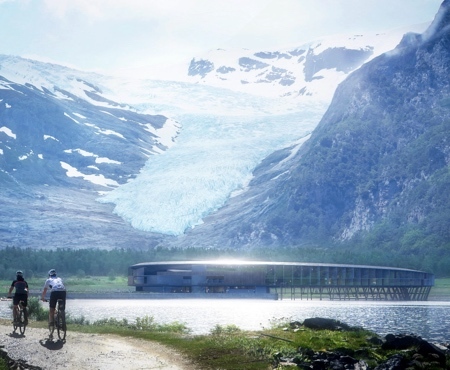 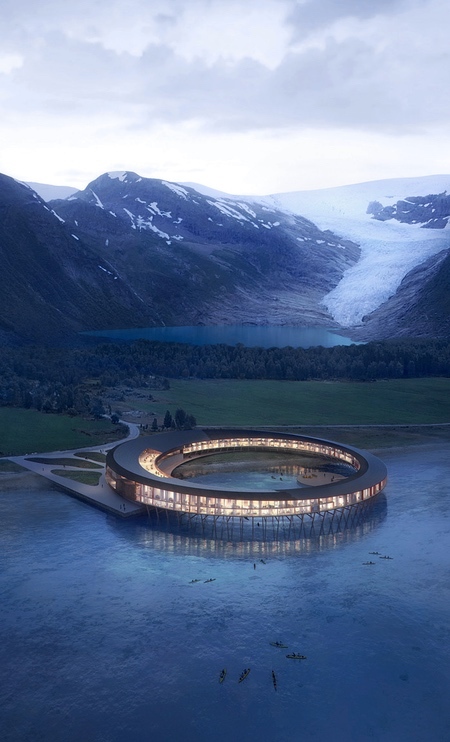 Futuristic hotel in northern Norway designed to provide 360 degree views of the Svartisen glacier and beautiful arctic nature. 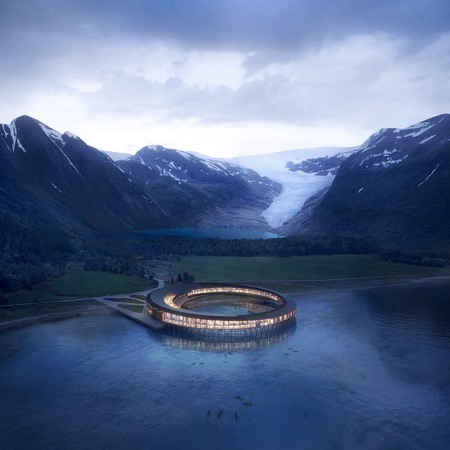 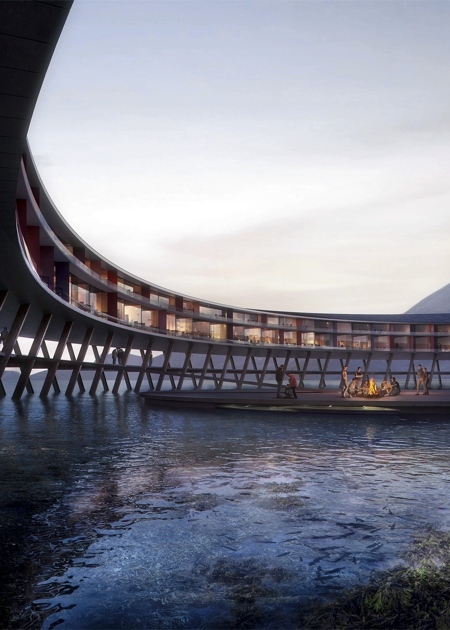 “Svart” – Arctic Circle Hotel by Snøhetta is scheduled to open in 2021. 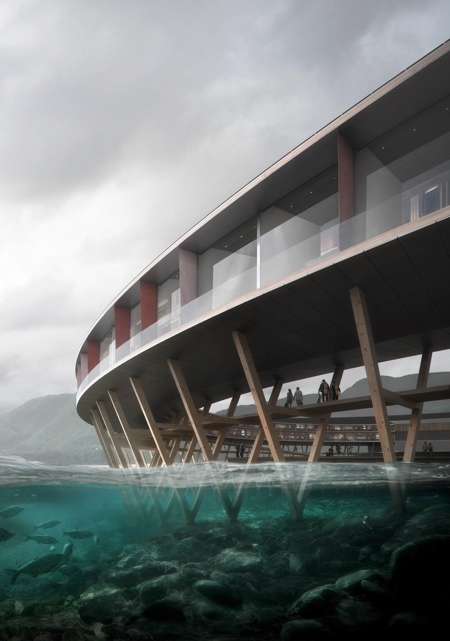 Circular building supported by wooden poles stretching several meters below the surface of the water. 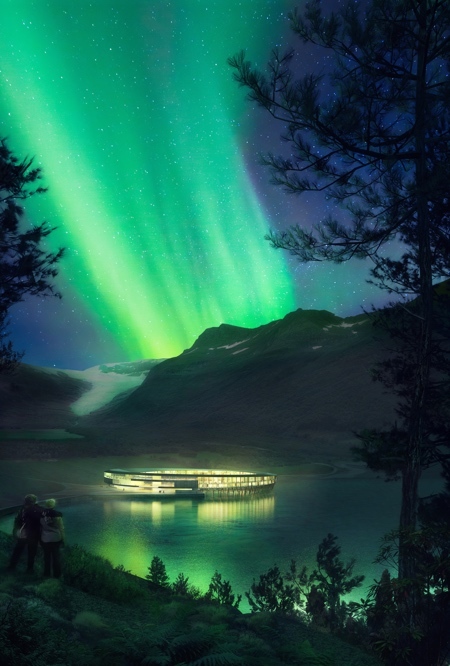 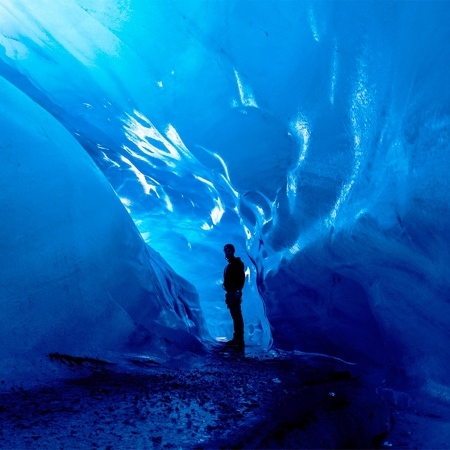 Minimal footprint on pristine nature.